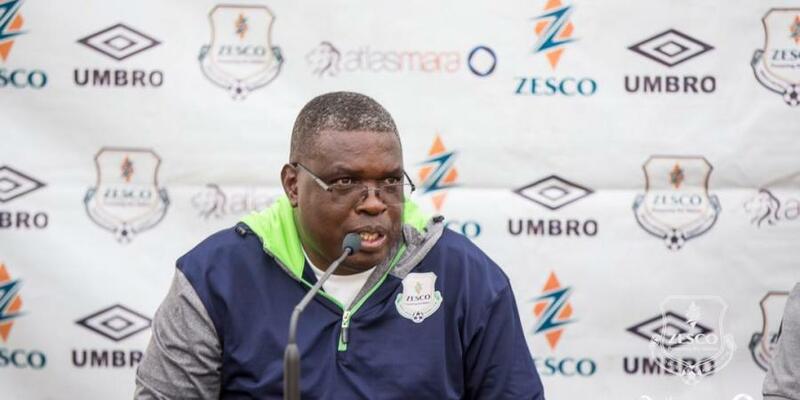 ZESCO United coach George Lwandamina has shifted his focus on the upcoming Asante Kotoko game after their CAF Confederation Cup opening day win over rivals Nkana FC. The Ndola-based side started the 2018/19 Confederation Cup Group C on a bright note after beating rivals Nkana FC 2-0 at the Levy Mwanawasa Stadium on Sunday. Despite their impressive start to the competition, coach Lwandamina refused to be carried away by the win after declaring that there are more daring games to come, starting with the Asante Kotoko clash in Kumasi. “We have just started and this is just the first game and I can’t go all over celebrating. There still more games to be played , At home you have to play your lungs out to pick up points and not over celebrate,” he told ZamFoot.com. The Orange and Green lads sit atop of the Group C standings with three points, same as second place side Al Hilal but with a better goal difference. Zesco United will aim to maintain their position when they play as guests to Ghanaian giants Asante Kotoko at the Baba Yara Sports Stadium on February 13.